Having the right materials and equipment can make all the difference in your research. 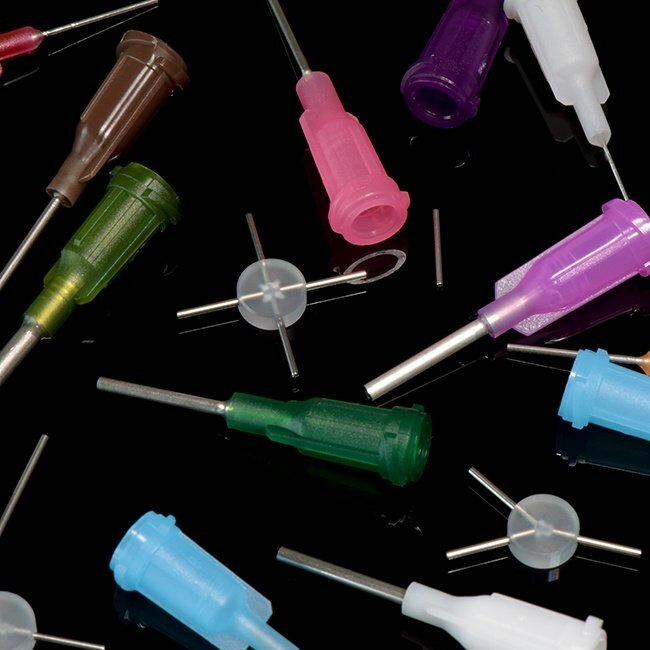 Be sure your tubing, PinPorts™ and connectors are appropriately mated and designed for your type of study. 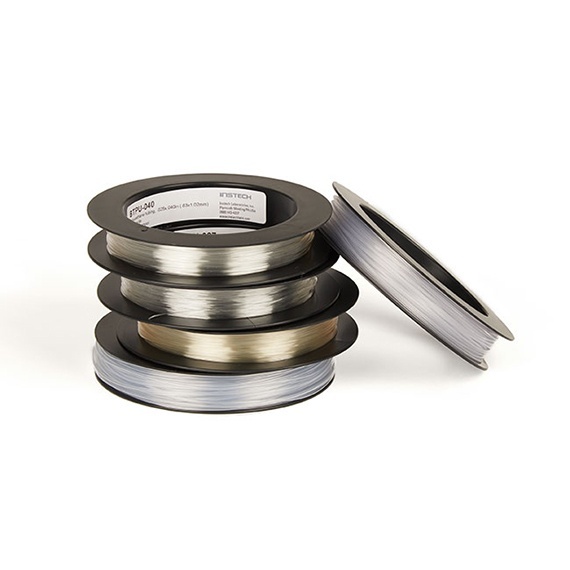 Bulk tubing for laboratory animal research, including polyethylene, polyurethane, silicone, co-extruded PE/PVC and FEP. 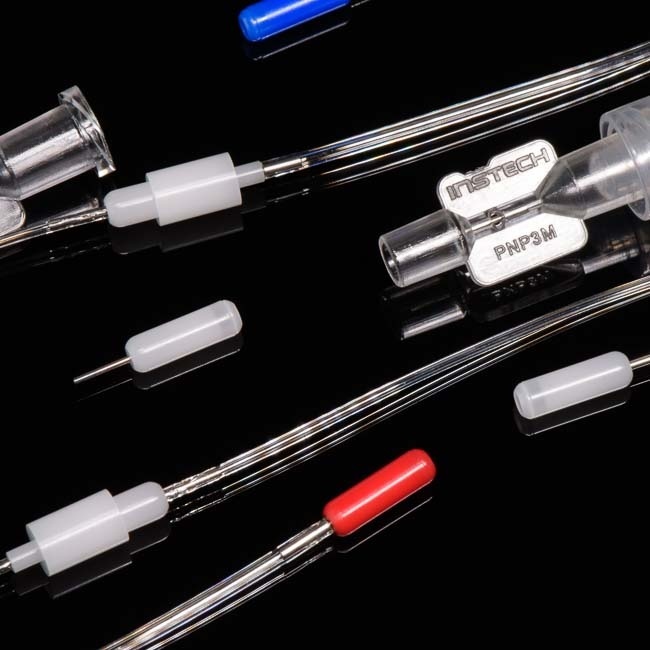 Minature ports for quick, clean access to externalized laboratory animal catheters or tubing for dosing or sampling. Luer stubs, couplers, plugs, three- and four-way connectors in a variety of sizes to match your application. From fit and material to kink resiliency and air permeability, it’s important to understand the pros and cons of various tubing types for your application.